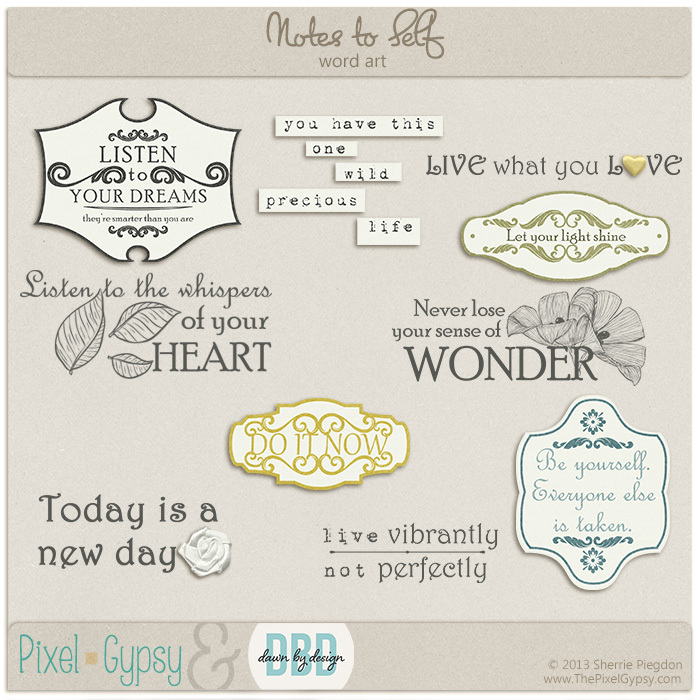 This beautiful digital scrapbooking word art pack coordinates with the Notes To Self page kit and is perfect for a myriad of pages and projects! Dimensional pieces of 2 word arts provided in separate files for your own custom shadowing. 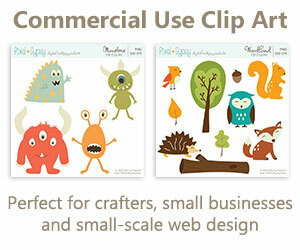 All the elements in this word art pack are 300 dpi for great print quality. Drop shadows are for preview purposes only.